Since its establishment in 1979, the Union of Nursing SATSE has been fighting for the rights of professionals in Nursing and Physiotherapy. 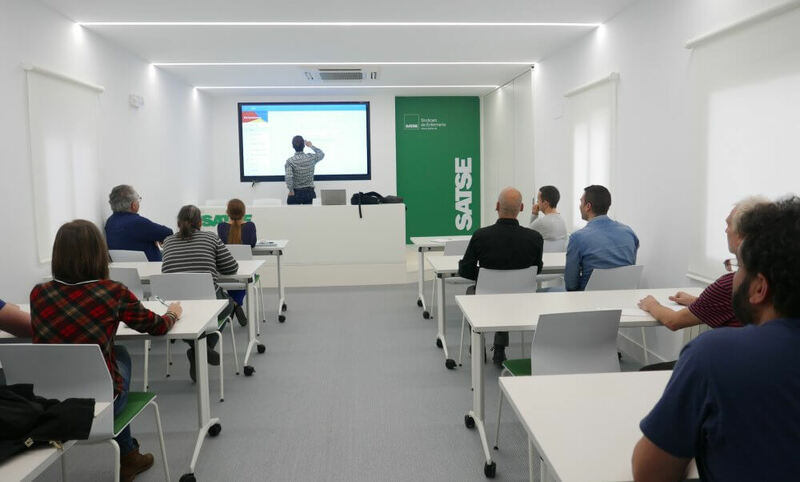 SATSE works every day for the development of the profession. Nowadays, the organization is made up of more than 110,000 Nursing and Physiotherapy professionals. 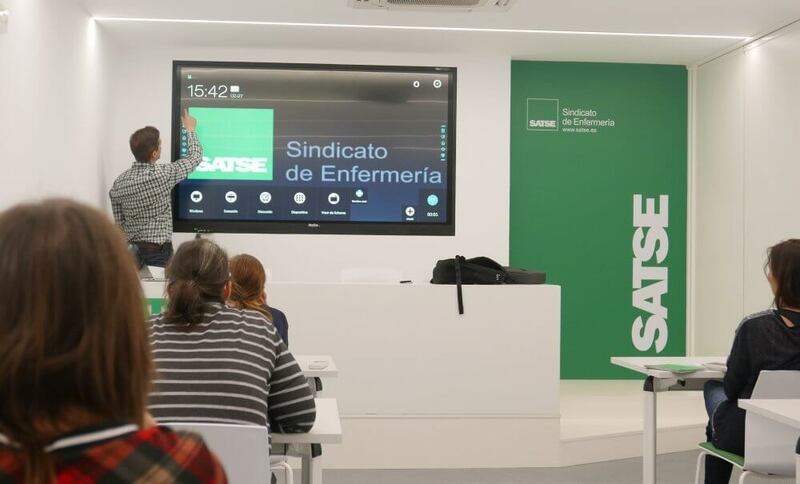 The Union of Nursing looked to provide a more functional infrastructure for the training and lecture room, where press conferences of the organization also take place. 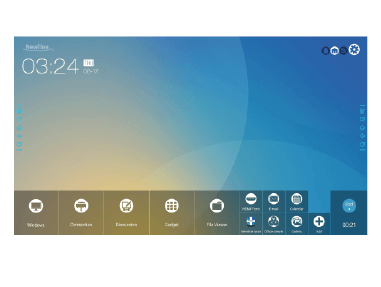 They wanted an interactive tool that would integrate well with the architecture of the room, and that would enrich both presentations and training sessions. Up until that the moment they decided to upgrade, the training and lecture room had a large television without any interactivity capabilities. SATSE found in Newline the perfect ally that would provide a lightweight device that could be integrated into the back of the room. 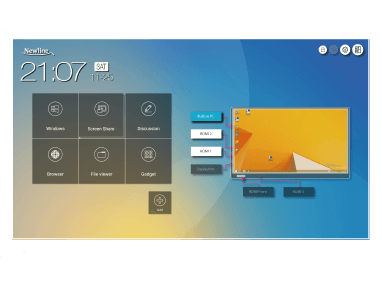 Thanks to the interactive screen TT-7518VN, the training sessions, lectures and press conferences are able to use the annotation function on the content being displayed, or interact and share with other devices. Also, the Optical Bonding technology provides a 178° viewing angle and superior touch accuracy. 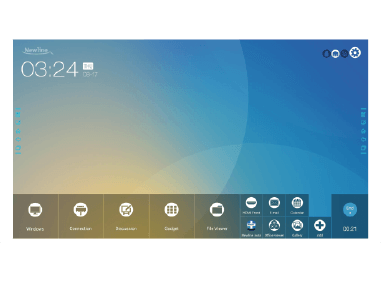 In all the different events that take place in the lecture room, an infinite number of resources can be used on the Newline display in order to enrich the content of the presentations. Consequently, they get to involve the audience much more. Also, the wireless projection on the screen by the participants allows instantaneous interaction. In addition, the annotation function on other contents (Microsoft Office documents, Internet, videos, etc.) allows saving and sharing of the notes taken during the sessions with the attendees.